*How it works: You must register for a minimum 2 years. 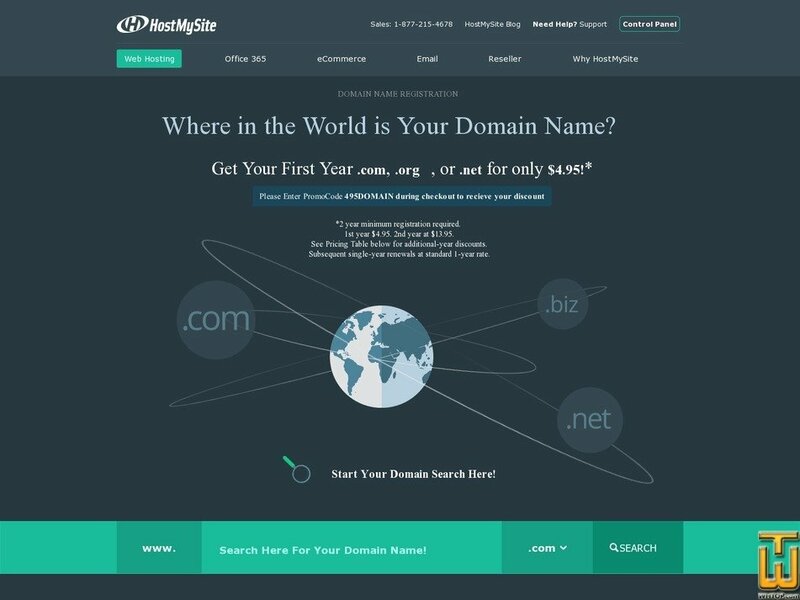 You will be billed for both years on a single invoice that includes the first year of the .com, .org, or .net domain billed at $4.95 and the second year billed at $13.95 for a total of $18.90. Purchase, renew, transfer and manage domains with our intuitive control panel!